All races were 500m dashes run in a single elimination tournament style for first place. 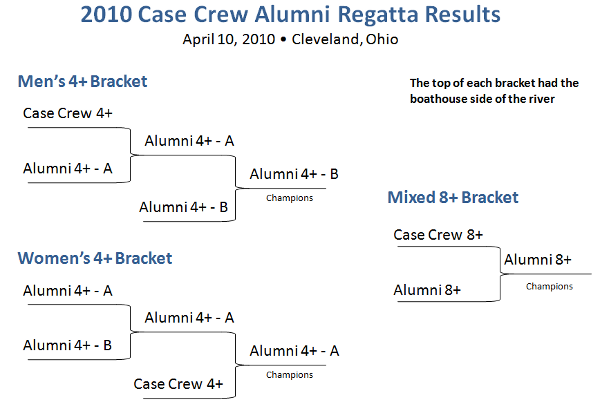 If you're interested in the regatta's rules you can click HERE. Photos from the day's racing can be found HERE.